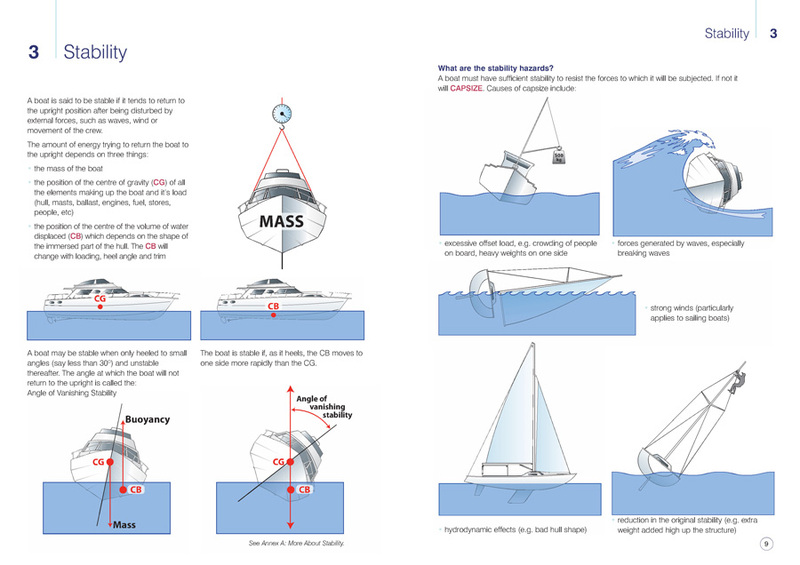 All vessels need to be buoyant in order to float, and need to be stable in order to stay upright. 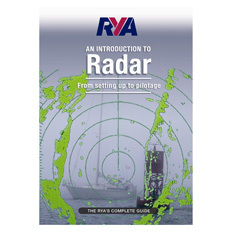 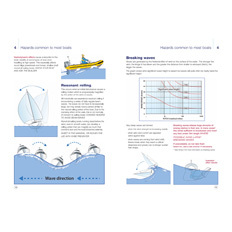 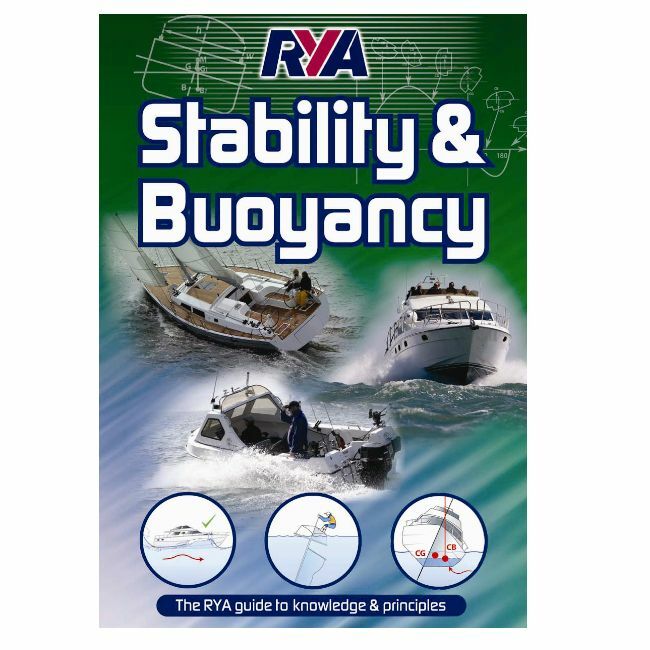 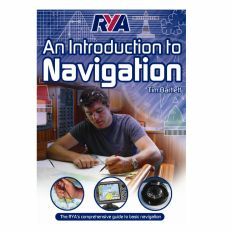 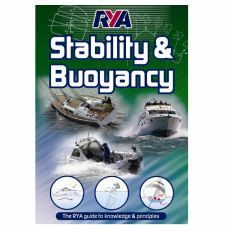 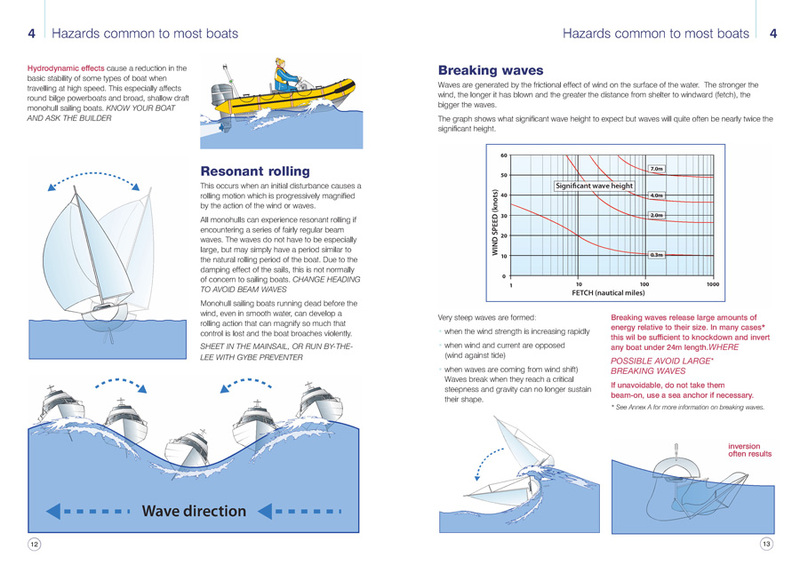 This revised edition of RYA Stability and Buoyancy deals with everything relating to these issues and also includes hazards common to most boats, incorporating bad loading and breaking waves; the characteristics of different boat types, i.e. 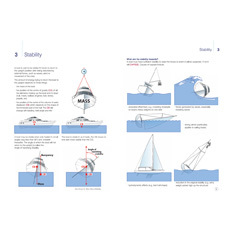 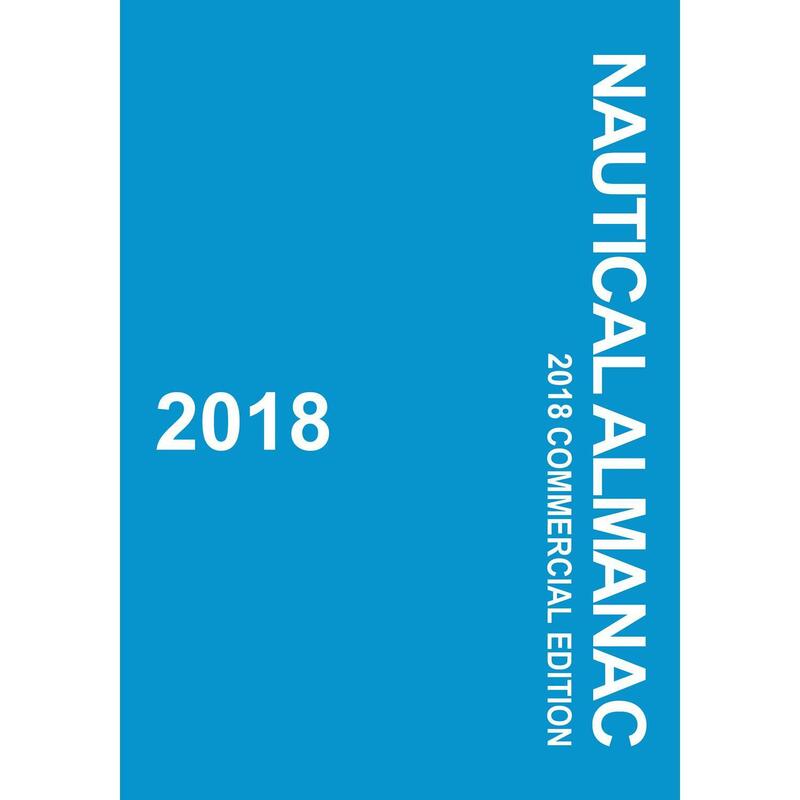 sailing dinghies, small catamarans, offshore and coastal monohull sailing boats; maximum safe heel angle, and a glossary of terms, explaining all the technical jargon.